of sorts, for France's housing market. 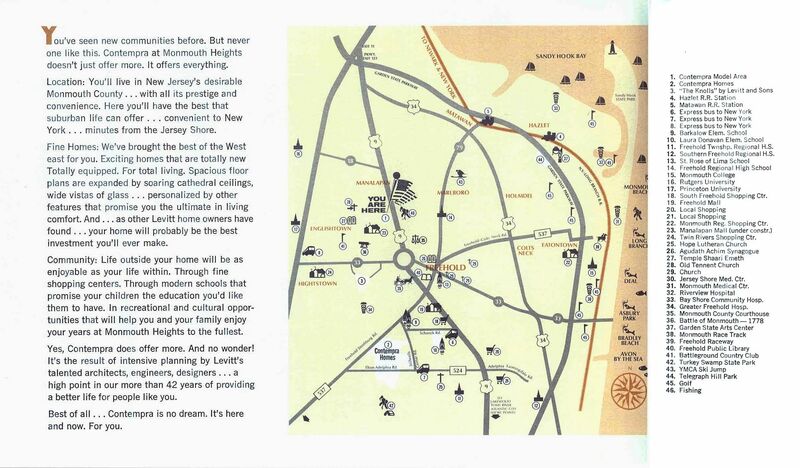 Les Residences du Chateau is Levitt's first planned community outside of the United States. Located in the suburbs of Paris, Levitt and Sons brought its American experience overseas. With similar pent-up demand for value in housing as in the U.S., the French housing market was more than ready for Levitt to bring its unique style of housing and community. And Les Residences du Chateau was just the beginning for the newly created Levitt and Sons of France. Location: Le Mesnil-St.-Denis, France, on the grounds of Chateau Mesnil-St.-Denis in the Chevreuse Valley. Constructed by Levitt and Sons, Inc. as Levitt and Sons France and as Levitt France. Opened for sales in 1965. 680 homes constructed, including single-family detached, semi-detached, and attached units. Tour all five sample homes and select the style of your new home at Les Residences du Chateau. In addition, Margi Baron, a major contributor to LB.com, has graciously provided some current photos of Les Residences du Chateau. 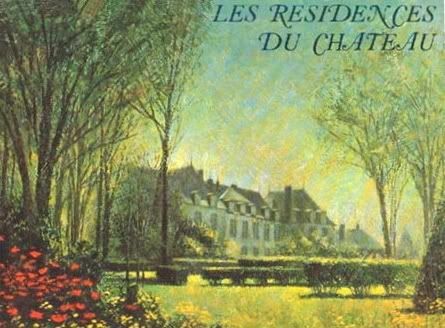 Please view this wonderful collection at the Les Residences du Chateau Today page. We hope to post more information on this community in the future. Page last revised 10 February 2008.